Bruce is learning from Phil Nunn about collecting Maple Sap from the sugar maple by the river. 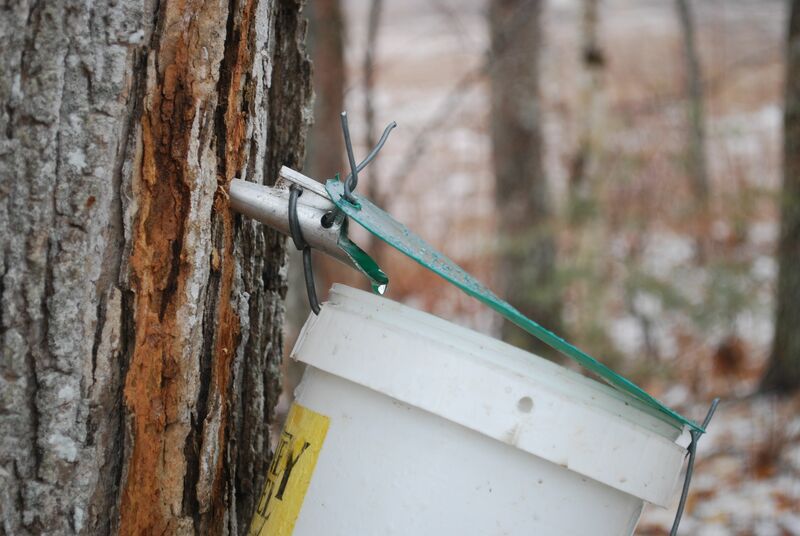 This entry was posted in farm mentors and tagged maple syrup, sap. Bookmark the permalink.